My name was mentioned on the AL.com blog in the Strange Alabama section. Very cool. Alabama is probably best known for producing writers who know how to spin a good folksy yarn of Southern charm or tales of Southern hauntings. Harper Lee and Kathryn Tucker Windham immediately spring to mind. 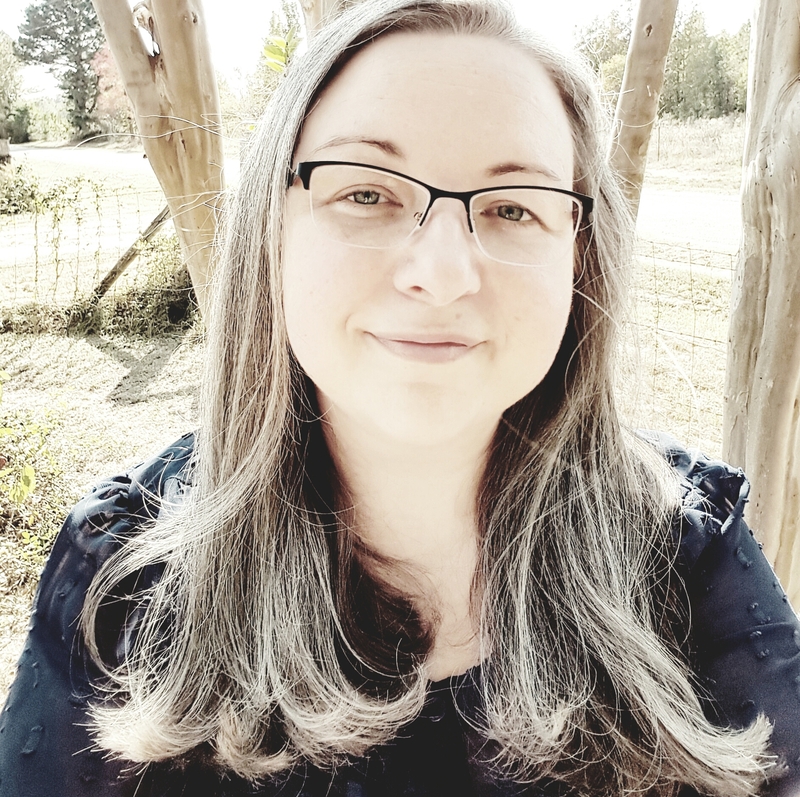 There is a new crop of Alabama authors living in our midst and they are tackling a slightly different genre…that of romance and/or the paranormal. Not the paranormal stories of Ms. Windham’s day…no, these tales are more generally classified as “urban fantasy.” We also have authors contributing to a long-standing series of titles you (and your mother) may be familiar with – Harlequin Romance.